If you want to spend a light heartened evening that will even make you forget what day it is, don’t wait anymore. 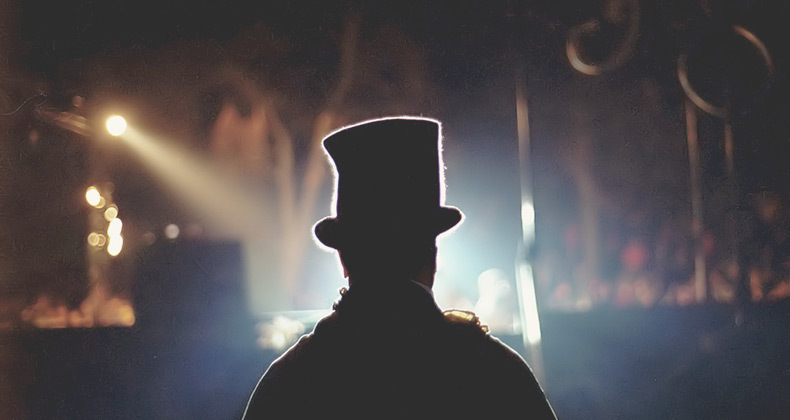 Let your magician entertains children with the experience of a live magic show! Kids want to be amazed, laugh, interact with the magician and most importantly have fun. They will be entertained with tricks with cards, ropes, animals, rings and small balls amidst ironic and funny amusement. Getting into other’s brains, trying to discover their secrets, bending metals as if they are soft as butter and many other special effects, and even more, tricks at the table between one course and another or at the end of your lunch or dinner. The focus is to amaze and to make the children laugh and leave them with a sense of wonder and mystery! Children are featured in the fun that is designed to make them feel like a star and leaves them with a magical gift that they helped to create. The kids will be rolling on the floor laughing their heads off, but you and the other adults are guaranteed to laugh right along and love the show as well. Let them create an experience that is limited only by their imagination! A day they will remember long. Fantasy is part of the inheritance inherent in every child: let’s help them to develop it with the help of the creative laboratories. From painting courses, to engraving and printing courses. In short, there is something for all ages and for all tastes! Toddlers are driven to explore and discover with boundless energy. The program is designed to challenge this new sense of exploration and to capture their young love of learning. Through the use of music, stories and games, toddlers learn to participate in activities that help expand their interest in learning, develop self-help skills and teach the concept of sharing. 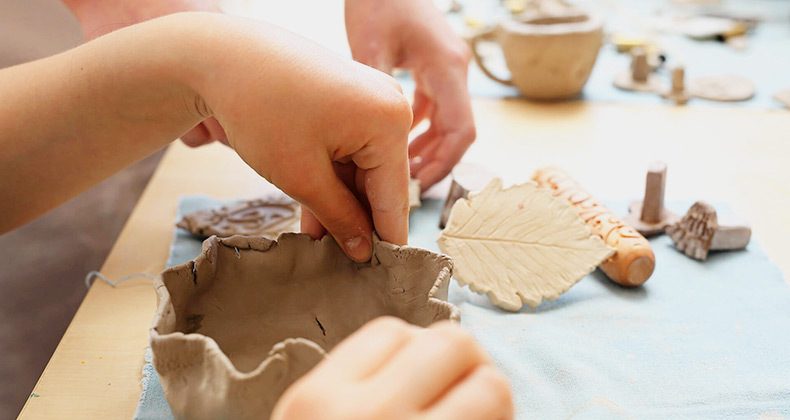 For older children that are active learners, full of questions and enthusiasm for acquiring new information and skills thinking, discovering and creating, the workshop encourages this kind of interactive learning while building a solid foundation for continued education – A real container of imagination and experimentation made of art, science, materials, expressive techniques, to satisfy all their desire to experience and create. Inflatable slides bring hours of fun to a party. 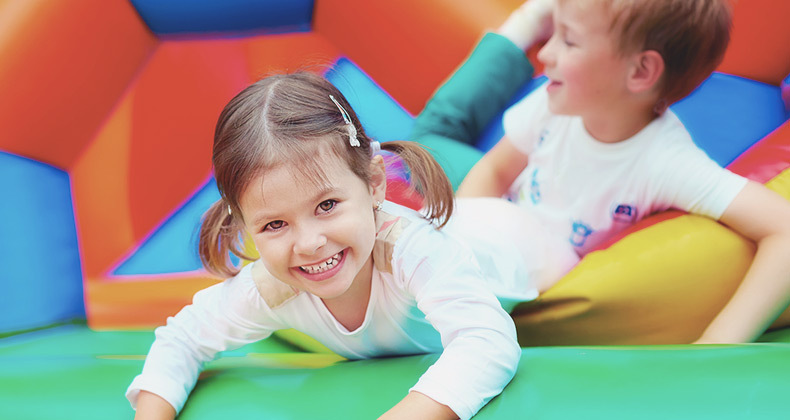 Bounce houses are exciting for kids of all ages and fun is guaranteed! Colorful and very reliable inflatable games, where children can play, jump and slide in joy, autonomy and total security. Face-painter will use exclusively professional, non-toxic and non-allergenic water-based colors that can be easily removed with water and soap. Treasure hunts are a fun thing to do with a spare afternoon or to discover a new city, and a great game at parties. Can be easy for children or slightly harder for adults too! 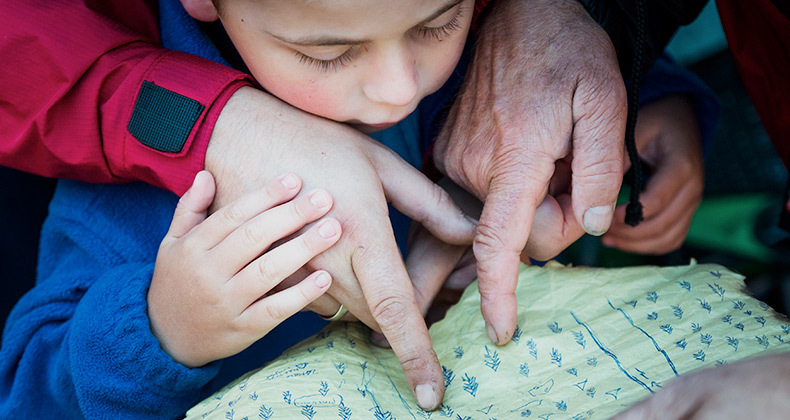 Treasure hunts are enjoyable, interactive and creative and we can tailor them for kids of various ages. You can have a treasure hunt right at home, in the garden, new city or just about anywhere. And the different themes and styles to choose from are endless. You will have to face tests of courage and skill, riddles, games of movement and speed, quizzes, dance rehearsals and group games, musical games, little relays, obstacles, and then find the treasure chest. Ever hear “I’m bored” while exploring a new city with your children? Surprise them with a treasure hunt. It will give them a fun way to explore the city and a great way for them to get more involved with art and culture of beautiful Tuscany. Give your children an unforgettable adventure on horseback in Tuscany. 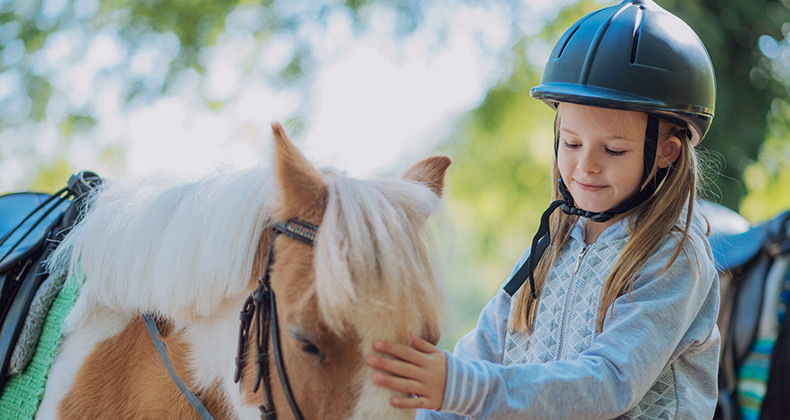 This activity is particularly suitable for situations where children are unable to control their own horse. Grooming, riding and horse feeding are among the program that is performed. Children and teens will learn how to clean, saddle, caress and lead their new four-legged companion on an adventure that will make your stay in Tuscany memorable. Their introduction to horse riding will prove to be an exciting experience for your children and a pleasant diversion from the succession of museums and sightseeing.